1 minute walk from JR Tokaido Main Line Fuji Station. 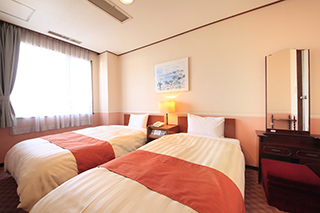 It is convenient for business and sightseeing base. We will prepare rooms according to your application from family to business. Plan with a profitable Quo card/Silver plan limited more than 60 years old/”Early booking 10” Early booking will be benefited by reservation more than 10 days ago./ Super profitable “Early booking 20”/ We have extensive accommodation plans including consecutive night ECO discount. All plans have a welcome drink and free bread service. 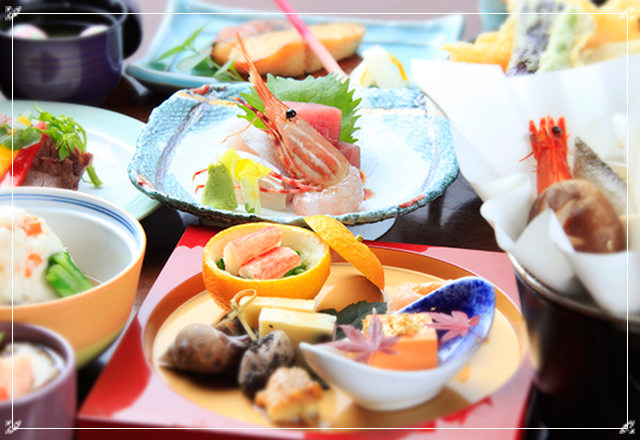 We are always offering seasonal ingredients that can enjoy local products of marine products. We are waiting for a wide range of menus from each set meal to dishes a la carte. For guests of the hotel, we also offer preferential treatment by presenting the room key, so please use by all means. Private bath and lounge, conference room available for large numbers. Other, laundry room (washing machine 200 yen, dryer 100 yen, detergent free). We also have a microwave and hot water service corner available 24 hours a day. 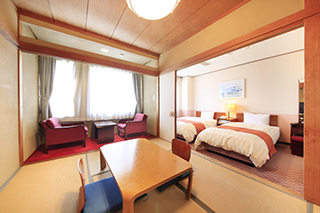 Fuji Green Hotel can be used conveniently for business scenes and sightseeing as well. 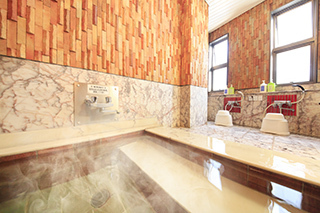 1 minute walk from JR Tokaido Main Line Fuji Station. A good location that is best for sightseeing. ※11 car parks. 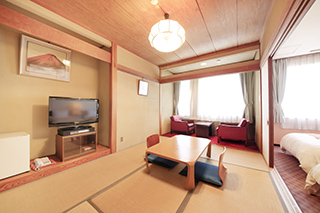 Price ¥ 540 / night ※Please note that the private parking lot will be on first come, first served basis. Also, when the private parking lot is full, you will be informed of the neighboring toll parking lot (1,000 yen per night [including tax]). All rooms are equipped with wireless LAN. We also have softbank Wi - Fi · docomo Wi - Fi. In addition, we have a terminal that you can use the internet in the lobby on the 1st floor. Do you have a coin-operated laundry? We are preparing washing machine and dryer. You can use 200 yen for washing machine and 100 yen for dryer. You can also use detergent for free. We are preparing bath towel, face towel, body shampoo, conditioner shampoo, room wear, slippers, hair dryer etc. We have ladies amenity for women.